The PAWWSHA Beat the Heat Show is your opportunity to give it a try! only one set of entries and one office fee is needed. What is Dressage (Western and English)? 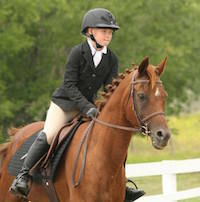 What is Sport Horse Under Saddle? 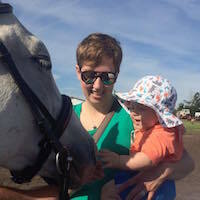 What is Sport Horse Show Hack? What is Sport Horse In-Hand? What is Western Suitability Halter? What is Trail (Western, English, and In-Hand)? What is Reining Seat Equitation? 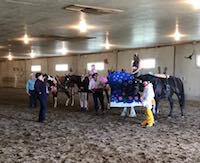 What is Leadline and Costume? In 2018, PAWWSHA held our first Beat The Heat Show on July 14 & 15 in Melville, Saskatchewan. We hope to expand to multiple shows in following years pending support from members, sponsors, and the public. 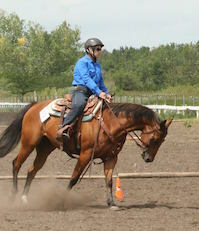 The show was sanctioned with Equine Canada (Bronze), the Arabian Horse Association (Region 17 qualifier), and the Saskatchewan Horse Federation (Heritage Circuit).